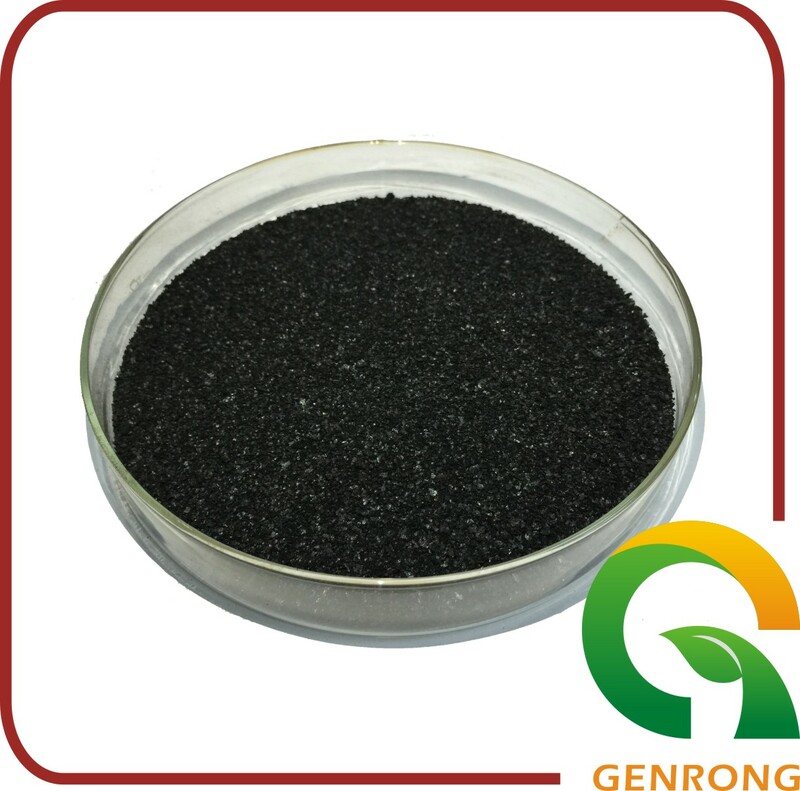 It combined with the plant available nitrogen, phosphorus and other elements, making it a multi-functional compound fertilizer, and can be used as a soil conditioner, plant growth regulators and fertilizer additives, crop nutrition spraying liquid. 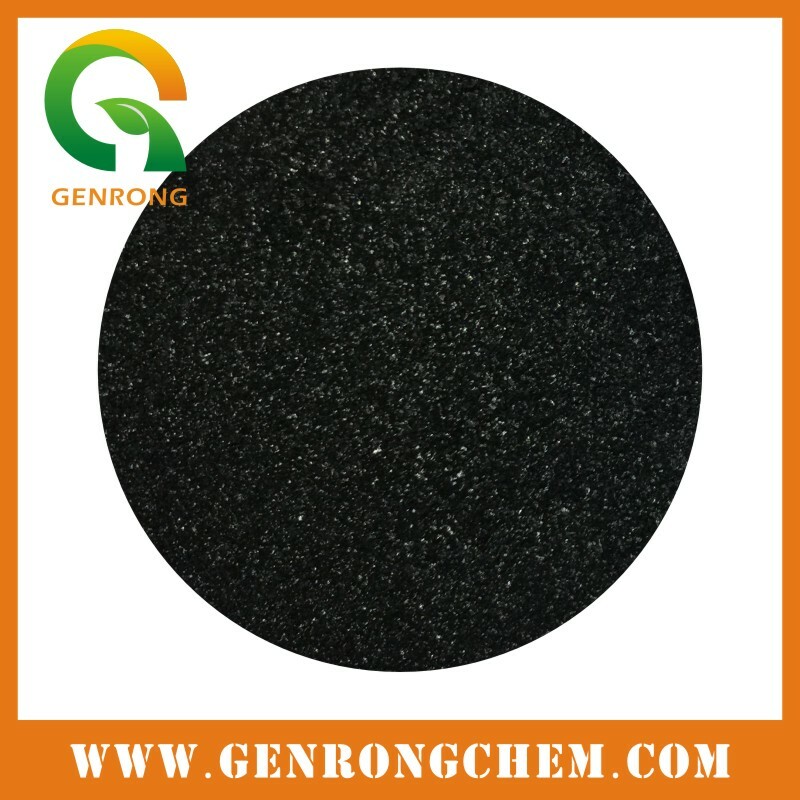 Used in mining, oil, drilling mud treatment agent. It has a dilution effect and fluid loss effect, and with high temperature chatacteristics.